Maria Esperidião’s paper on reporting Zika is based on content analysis, interviews and literature review. She grounds her research in studies on framing and seeks to discuss what were the main narratives adopted by CNN, BBC and Al-Jazeera during the Zika outbreak, in 2016, when shocking images of tiny-headed newborn babies were brought into living rooms across the world. This appeared to be the starting bell for yet another frightening epidemic in a tropical paradise preparing to host the Olympic Games. In this “exotic” scenario, a mosquito jeopardized pregnancy and therefore human reproduction. 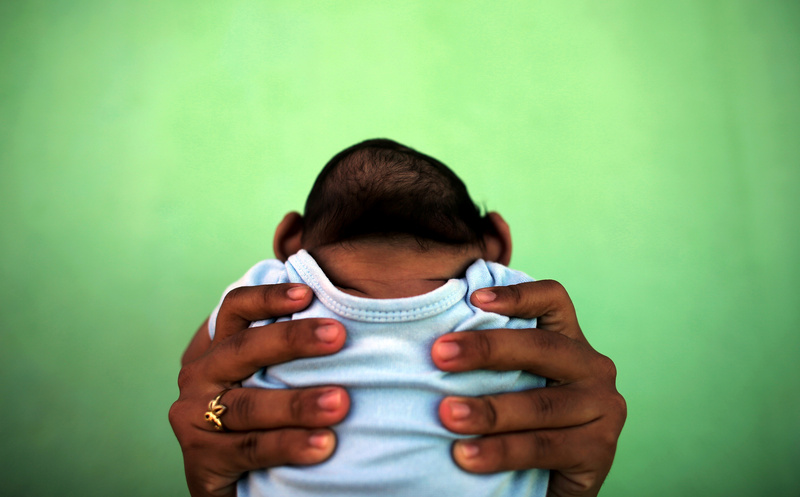 After analyzing the prevalence of 7 news frames on 211 videos posted in these media outlet websites, she concludes that in regards to Zika and Microcephaly (congenital Zika syndrome), Risk and Uncertainty was the most seen frame on news feeds. It also seems that the virus became irrelevant once it was no longer a global outbreak, but, above all, another disease of poverty.